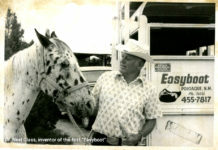 Home Inside EasyCare It Pays to be an Easyboot Facebook Fan! It Pays to be an Easyboot Facebook Fan! If you’re not yet a fan of the Easyboot Facebook Page, then it’s time to sign up. 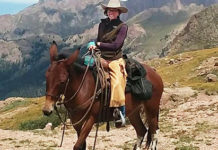 Hurry: these exclusive offers expire on Friday, May 14, 2010! 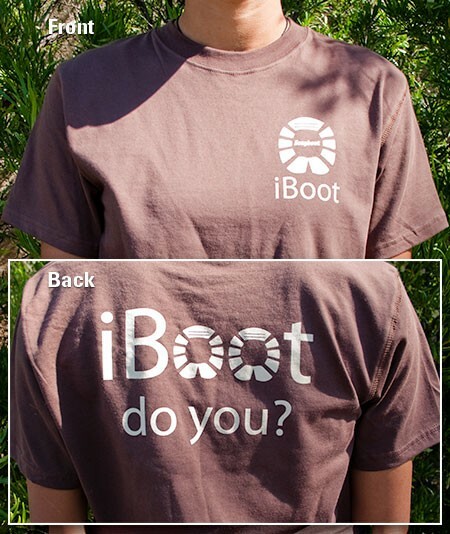 Facebook Fans can buy the new iBoot shirts for only $9.99 plus shipping instead of the regular $15.99. If you are a Facebook Fan and you buy four or more Easyboot Gloves via web order you will get a free iBoot shirt. 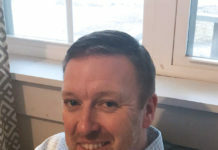 Facebook Fan Promotions: Here’s The How-To? Go to the ‘We ♥ Our Fans’ Tab at the top of the Easyboot Facebook Page. Follow the instructions. Tip: you can’t see the promo code unless you are a fan. Must be a web order. Offer expires Friday, May 14, 2010. 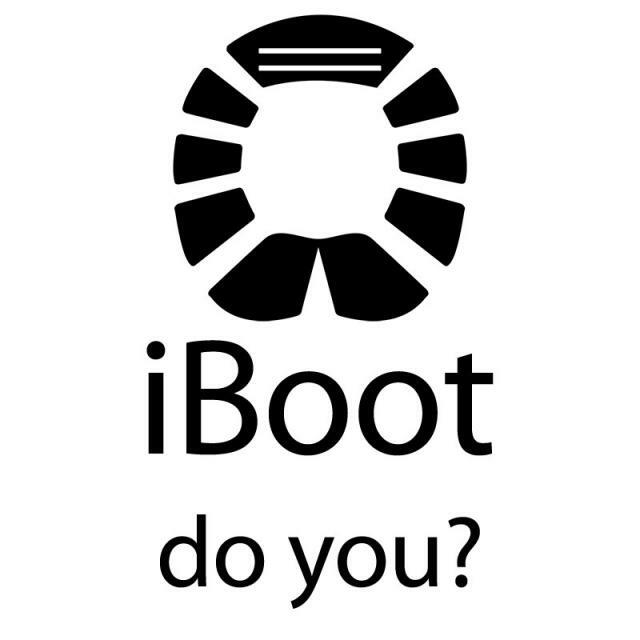 Buy Four or More Gloves: Get an iBoot Shirt Free Offer. $15.00 Value! Offer applies only to the purchase of four or more Easyboot Gloves. Boot sizes can be mixed and matched. Brian Mueller says you’re on your own for the T-Shirt fitting instructions!